My name is Dr Anne Osterrieder. 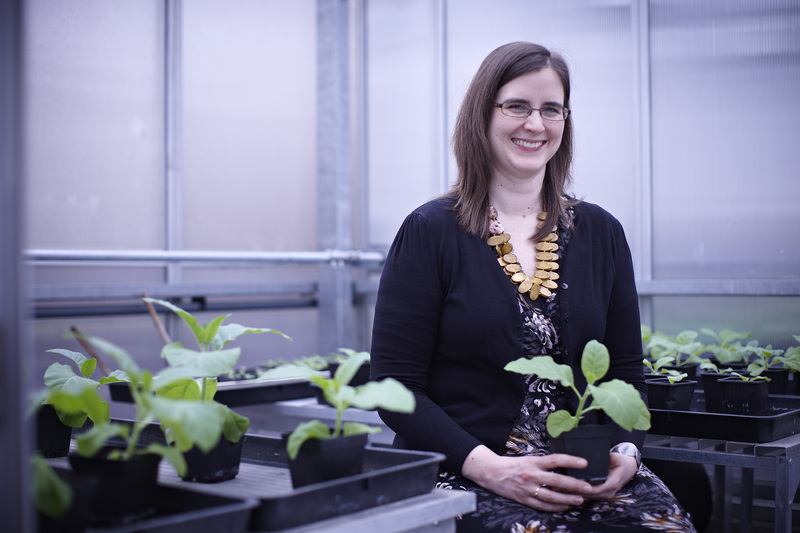 In my role as Lecturer in Biology and Science Communication at Oxford Brookes University, my time is split between lab-based research on plant cells, and science communication projects. Half of my time I study the inner workings of plant cells using advanced microscopy methods. My special research interest lies in plant Golgi tethering proteins and their possible roles in Golgi biogenesis, structure and regulation of protein trafficking. In the remaining time I run science communication training for researchers and students and organise public engagement events. These range from hands-on activities for children to expressing scientific concepts through creative writing and online engagement via social media.